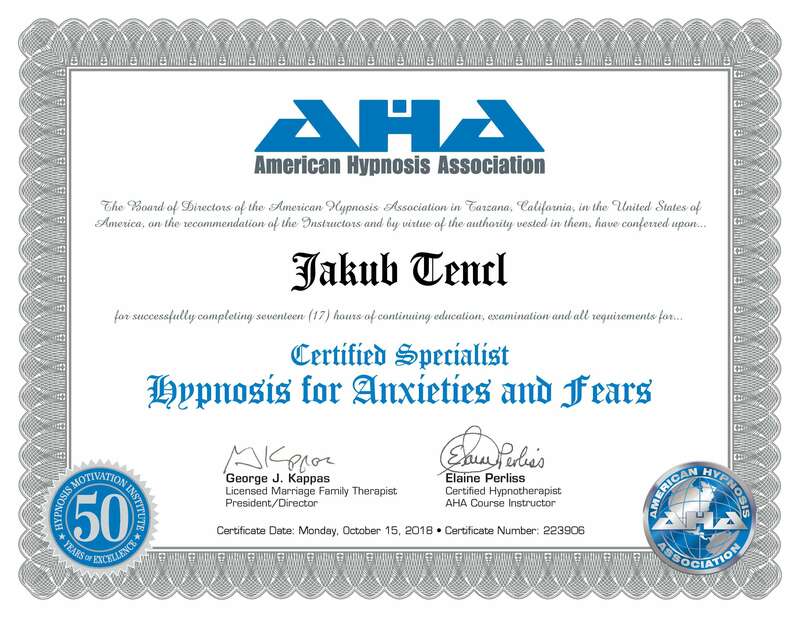 About Jakub - Jakub Tencl, Ph.D.
Jakub Tencl, Ph.D. MHS Accred (Dip. Psychology) is a clinical hypnotherapist based out of London, Brighton, and Prague. He has become known for his uniquely effective methods, including a system of mindfulness-based cognitive behavioral hypnotherapy that he developed himself. A natural leader, he has organized multiple therapeutic groups, his commitment to his clients’ well-being always shining through. When Jakub sets out to make something happen, he does so wholeheartedly. He is someone for whom motivation is always in abundance, and it is this highly efficient mindset that he tries to pass on to the people around him. His areas of expertise include self-confidence, self-forgiveness, self-mastery, dreams, fears, stress, guilt, and self-acceptance, a value that he believes all people can benefit from. As a coach, Jakub is in demand. He is recognized for his ability to show people how they can uncover the best possible version of themselves and achieve their goals. 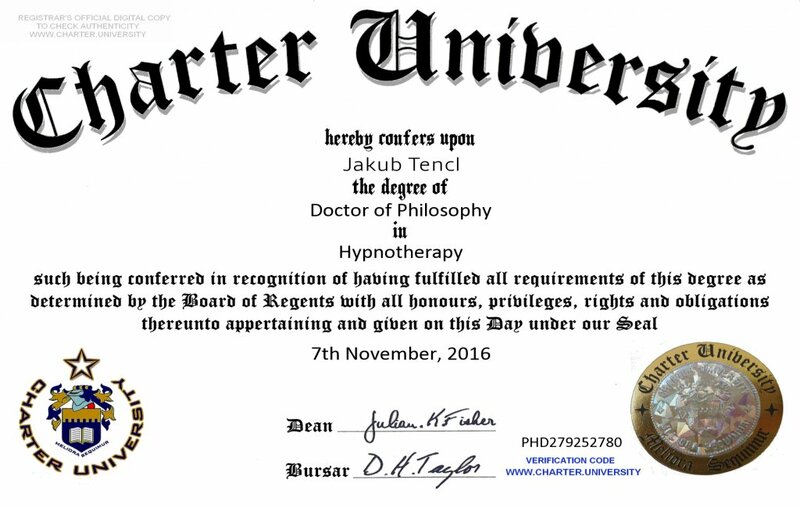 Jakub earned his Diploma in Hypnotherapy at HMI’s College and Clinic of Hypnotherapy, graduating in 2014. He then went on to study for his Level 5 Cognitive Behavioural Therapy Award at Stonebridge Associated Colleges and his Doctor of Philosophy (Ph.D.) at Charter University. On top of that, he is a Certified Specialist in Trauma Recovery Hypnosis, Hypnosis for Immune Disorders, Smoking Cessation, Pain Management, and Healing the Inner Child. As an author, Jakub has written multiple books, two of the most important of which are Perception from a Multicultural Perspective and The Mystery of Life, both of which are available on Amazon and other well-known bookstores. Perception from a Multicultural Perspective is a collection of his research-based conclusions on communication and being more effective overall in our interpersonal relationships, while The Mystery of Life is more about a spiritual journey, based in large part on his own life experiences, covering his lifelong search for truth. In both books, he draws on his experience in hypnotherapy and presents the culmination of his research-based conclusions for the benefit of his readers. 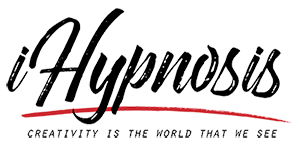 He has also recorded CDs devoted to various hypnosis-related topics in two languages, CDs that are available on Amazon as well. The founder of The British Association of Therapists and Hypnotherapists and The Hypnosis Motivation College, initiatives devoted to the education and development of hypnotherapy students and professionals, showcasing his commitment to the practice as a whole, he is a well-respected leader in this industry.